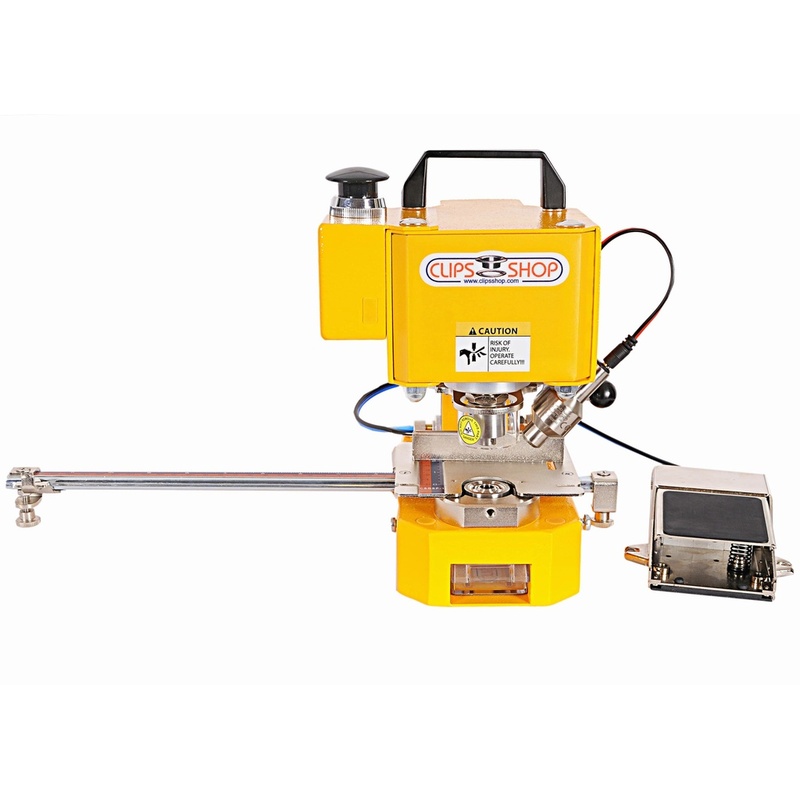 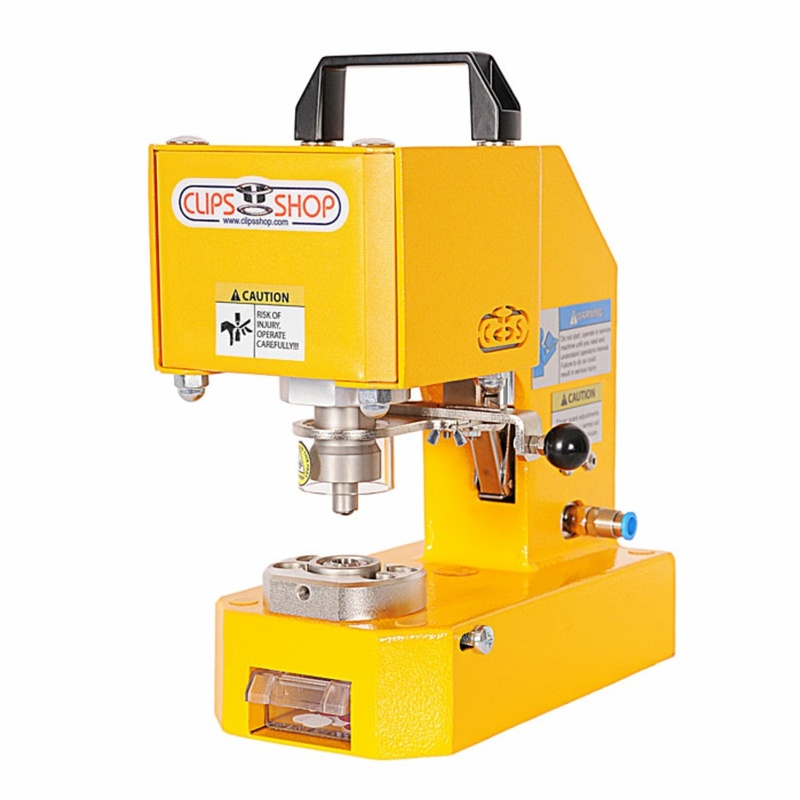 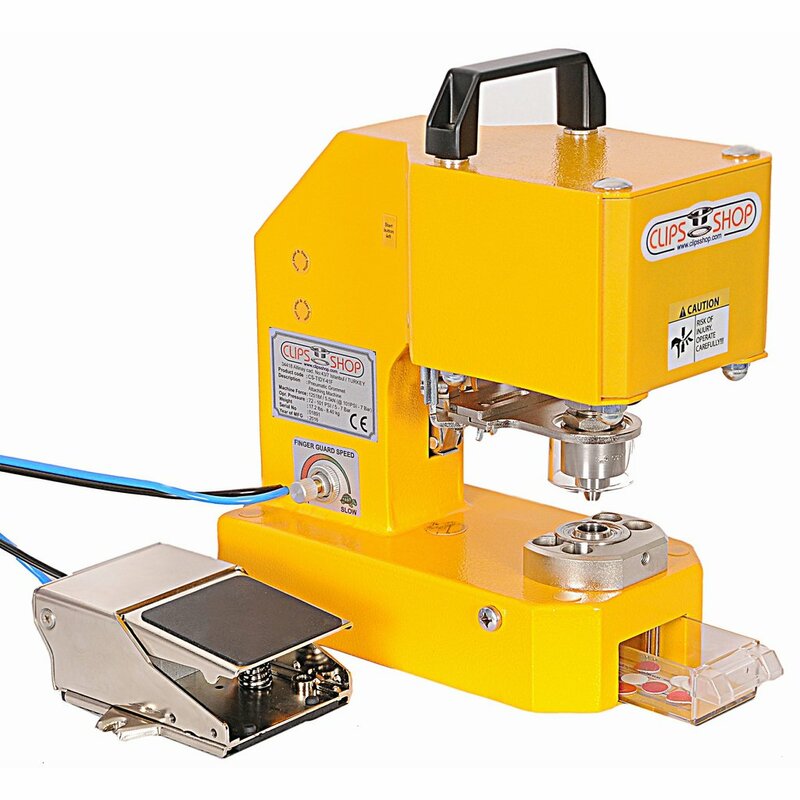 ClipsShop CS-TIDY-41 Portable Pneumatic Attaching Machine. 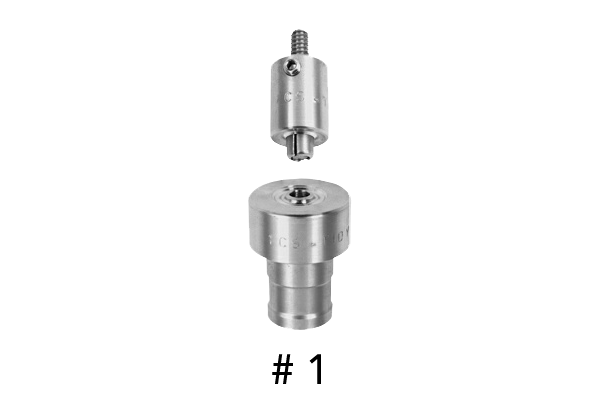 Choose from 4 different grommet setting press models, each with one or multiple methods to initiate the grommet attaching cycle. 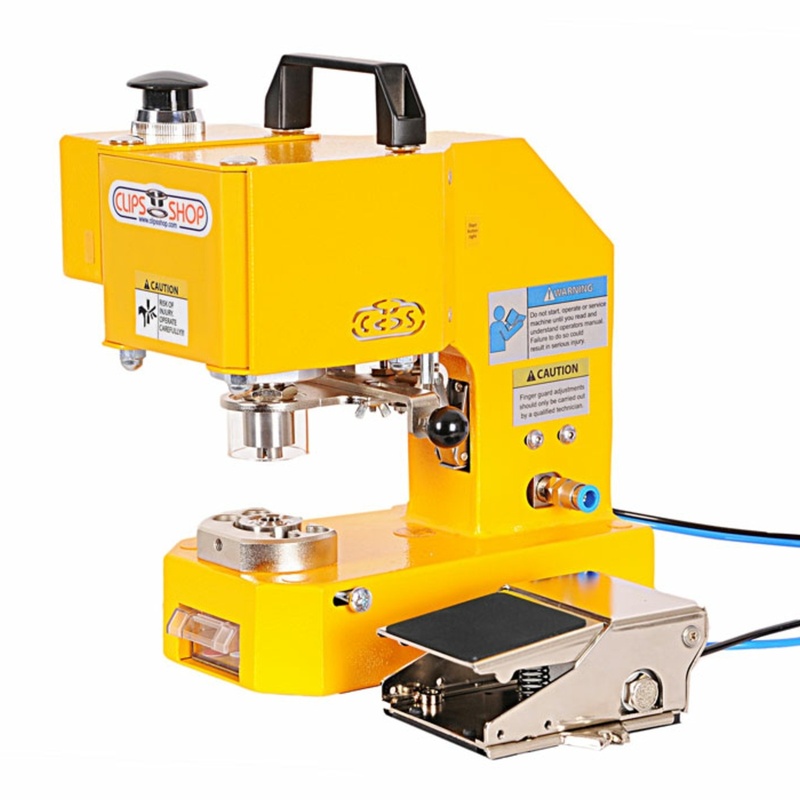 Order a grommet attacher from this page now or click on a "Product Name" OR Machine Photo below for more detailed specifications about that product.